Telepass' universe and you are at the center of your mobility. 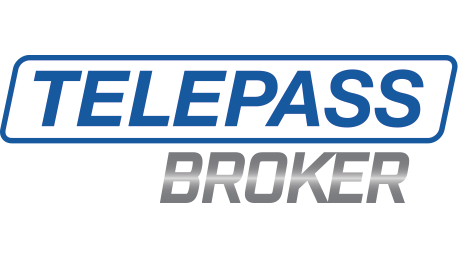 Telepass works every day to provide you with reliable technologies and solutions and to raise your freedom and comfort to the top with every travel. 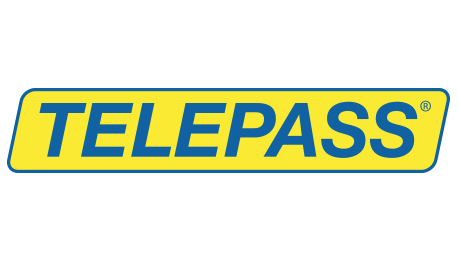 Telepass Group was born in 2017 with the goal of creating an integrated system in the field of urban and extra-urban mobility: a corporate ecosystem started to give people the opportunity to move freely, without any obstacle. 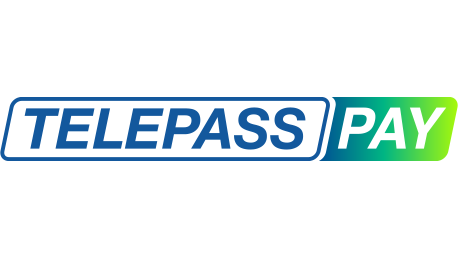 The companies of Telepass Group are committed, as of today, to extend and guarantee access to their services also within Europe, for truly making of every trip an experience with no limits. This is the corporation that, with a single solution, simplifies the payment of motorway’s tolls, car park facilities, access to Milan’s C Area and car ferry across the Strait of Messina, for both business and private customers. 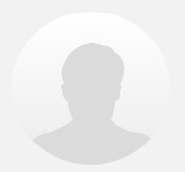 This is the solution that provides a safe and quick circuit for paying all services linked to personal mobility. With Telepass Pay you can get rid of cash payments and travel free without any obstacle, by using only your smartphone. We ensure mobility with unique and innovative guarantees and services. 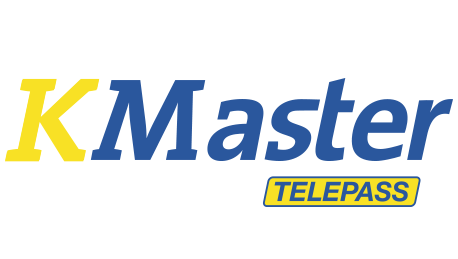 Through a proprietary platform we offer instant or subscription formulas with no duration obligations, all charged to the Telepass account. 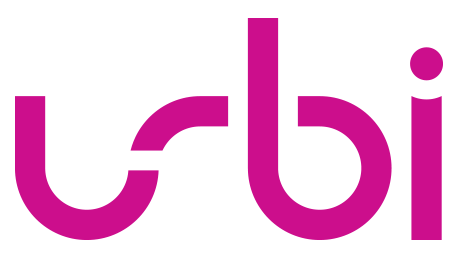 It is the service aggregator for Urban Mobility that allows you to find the best solution for moving in town. 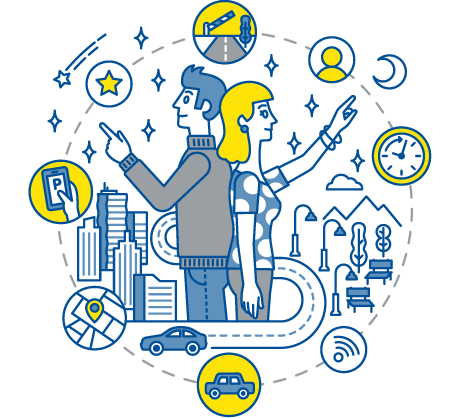 Through a single and convenient service, you can choose between car, scooter, ride or bike sharing, taxi, public transport. It's the main operator in the field of infomobility in Italy. 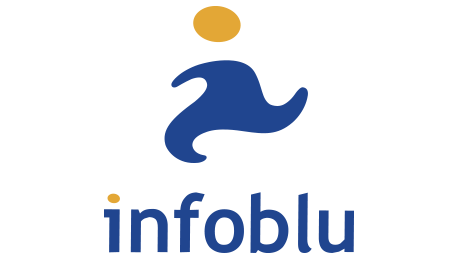 Through the use of end-to-end technologies, InfoBlu provides information on the practicability and mobility of over 400 thousand km of roads, including the most important metropolitan areas. It is the fleet management platform for the business. Thanks to KMaster, it is possible to monitor all the vehicles, to communicate with any driver, to make a cost esteem of the transportation means and to coordinate remote assistance, by using a simple App.